It’s that time of the year once more as horologists and watch retailers descend upon the sleepy Swiss town of Basel to view the biggest new releases from dozens of brands participating in Baselworld. 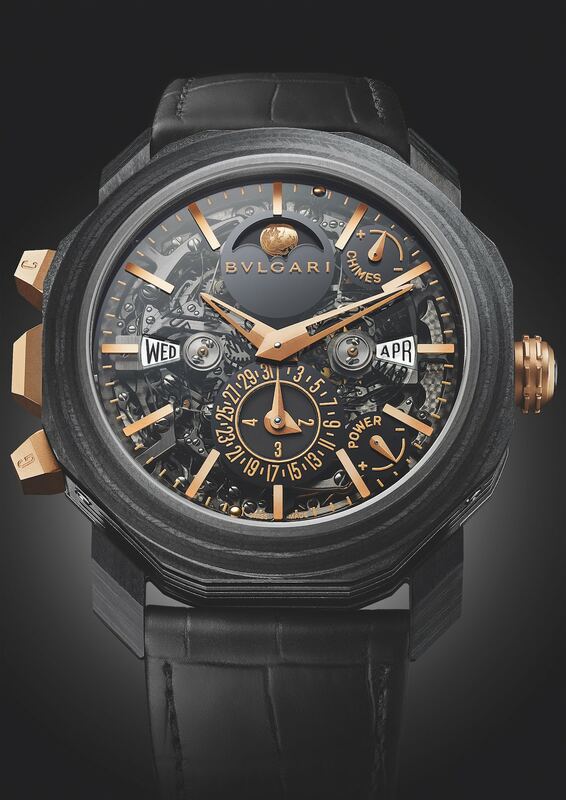 Held from March 21 to 26, here’s a quick look at some of the spectacular timekeeping creations turning heads during this year’s edition of the international watch and jewellery industry. The newest warhorse in Hublot’s repertoire, the Classic Fusion Ferrari GT was designed in partnership with Flavio Manzoni, Head of Design at Ferrari. 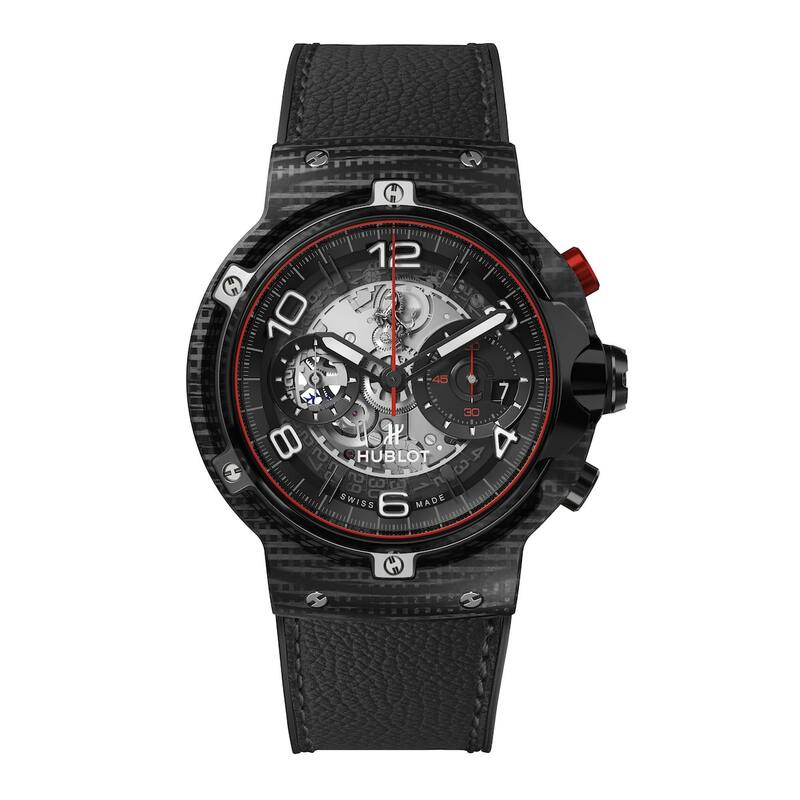 Features of this high-tech timekeeping creation includes a case in a three-dimensional woven composite known as Carbon 3D fibre which is new to the world of fine watchmaking. This highly resistant polymer provides unyielding protection for the Manufacture UNICO HUB 1280 movement which comes with a column-wheel flyback chronograph. Additional options for the case include King Gold which is limited to 500 pieces; and titanium which is limited to 1,000 timepieces. Fans of the iconic motorsports and aviation watch can rejoice as the Autavia is ready to make its mark once more. 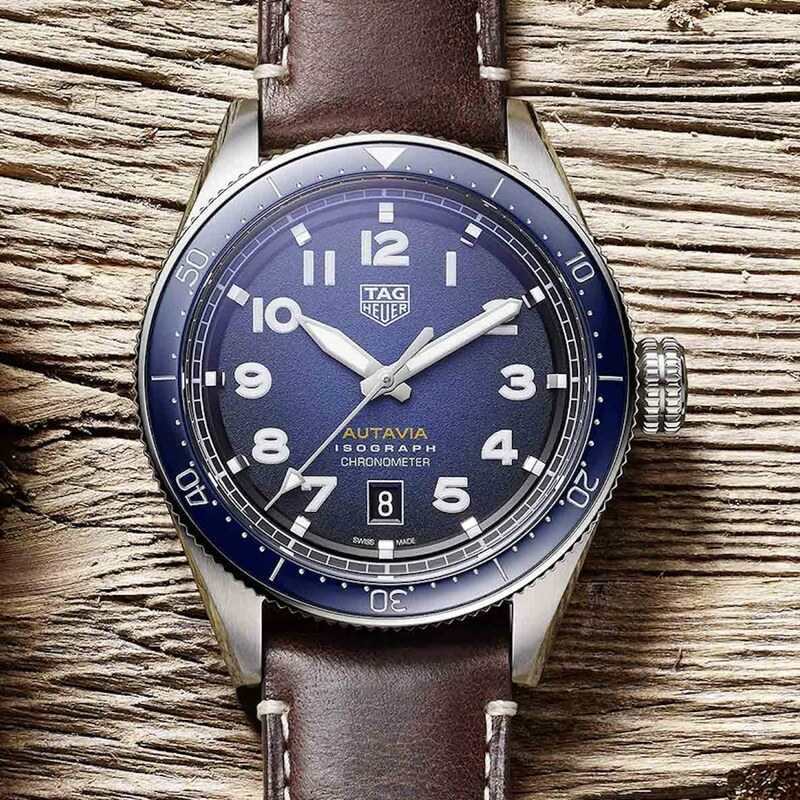 Available in stainless steel and bronze, this vintage-inspired timepiece comes complete with a scratch-resistant ceramic bezel and interchangeable straps in either steel or brown leather. Also worth noting is the new state-of-the-art movement fitted with an isograph carbon-composite hairspring which is lightweight and low-density, making it impervious to magnetism and shock. The Italian luxury brand continues to outshine the competition with the arrival of this latest charming chiming complication that is set to dominate the ultra-thin watchmaking sector. Fitted with a new 44mm Carbon CTP case, the name of the timepiece is attributed to its grand et petite Sonnerie minute repeater function, while other nifty complications contained within this mechanical masterpiece include a moonphase at 12 o’clock and a mesmerising one-minute tourbillon. 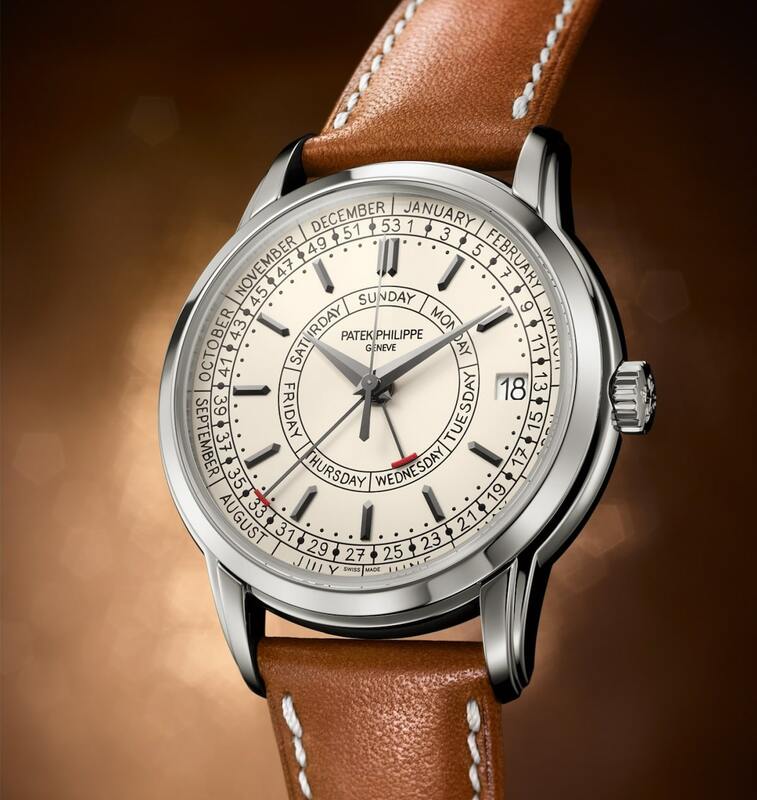 Designed with cosmopolitan travellers in mind, this latest contemporary addition to the brand’s celebrated Navitimer family will make a wonderful addition to any classic timepiece collection. Powered by the Breiling Calibre 17 automatic movement with a power reserve of 38 hours, features of this COSC-certified chronometer include a circular slide rule; distinctive beaded bidirectional bezel, and 41mm stainless-steel case paired with dials in either blue, black or silver. This three-handed wonder is also available with a bidirectional rotating bezel in 18K gold that comes paired with either a dial in either silver or anthracite. 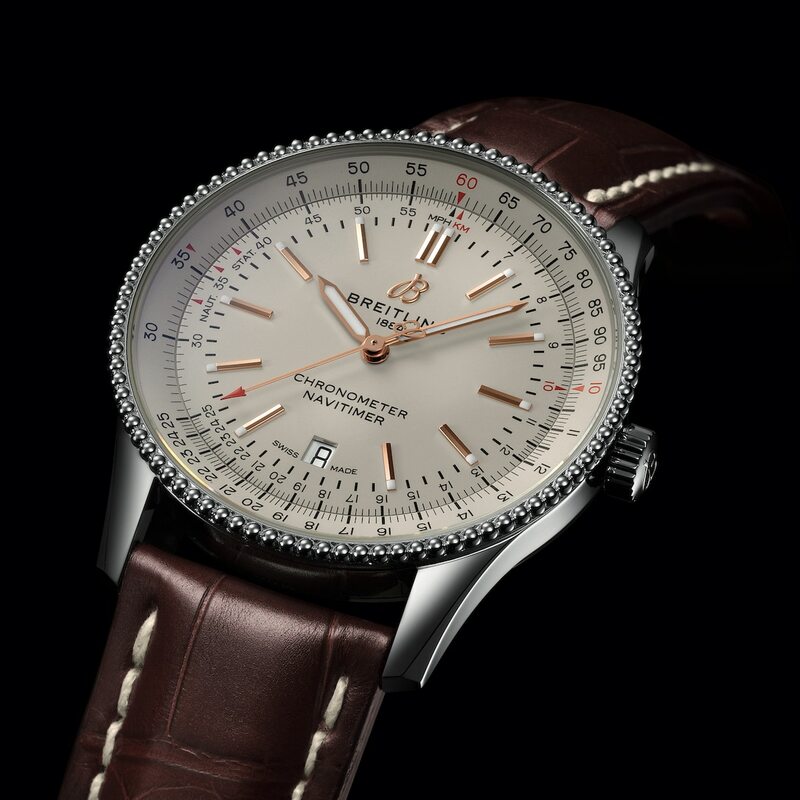 The revered Swiss watchmaker is back with a bevy of highly coveted novelties to the delight of its loyal collectors which includes a new Calatrava model. Housed in its 40mm polished stainless steel case is an automatic movement with a new complication that enables the watch to display not just the day and date but also the week on a silver opaline dial paired with and black markings contrasted by red-tipped hammer-style hands. The correctors for days and week numbers have also been placed at 8 o’clock and 10 o’clock for ease of use.